When you’re planning your wedding, your honeymoon, or even your bachelor / bachelorette parties, you make sure every single detail is perfect. It’s important that every aspect of these momentous events is spectacular, but most people don’t even consider their transportation. Enterprise Rent-A-Car’s Exotic Car Collection allows you to make sure even your ride is the absolute best it can be! Imagine having the time of your life at the super sleek bachelorette party you’ve planned, and riding around in style with your girls in a gorgeous Ferrari. Imagine the bride and groom saying their goodbyes and climbing into a fantastic Porsche to head off to their honeymoon! If the transportation hasn’t been a priority until now, it’s time to make it so. The last thing you want is an album of gorgeous wedding pictures ending with a picture of you and your groom climbing into his old beater pick-up truck! 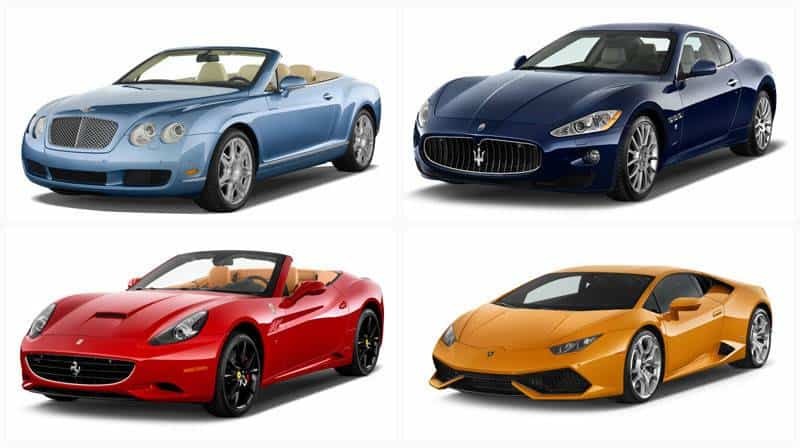 Enterprise has some of the most beautiful premium vehicles from the top manufacturers, like Ferrari and Maserati to Porsche, Bentley, Lamborghini and more. The Exotic Collection is available in more than 20 great-weather locations, including the wedding capital of the world, Las Vegas. Other locations include Miami, Los Angeles, Dallas, Houston and more. No matter where you are or where you’re planning to have your ceremony or honeymoon, finding an Enterprise location that features the Exotic Collection is easier than you think. It’s the perfect way to ensure that every part of your wedding or honeymoon is special. Not only do you get an absolutely beautiful car, but Exotic Collection renters receive the “white glove treatment.” While riding around on gorgeous wheels, renters receive the Enterprise signature customer service, personalized reservations, and delivery and collection of vehicle rentals for customers in nearby areas. So, you can arrange to have your gorgeous Porsche or Lamborghini picked up as you head off to your destination honeymoon if needed – so you don’t have to worry about a thing! Talk about convenience. Listen, if you’re not going to choose this time in your life to give yourself the celebrity treatment, when are you? 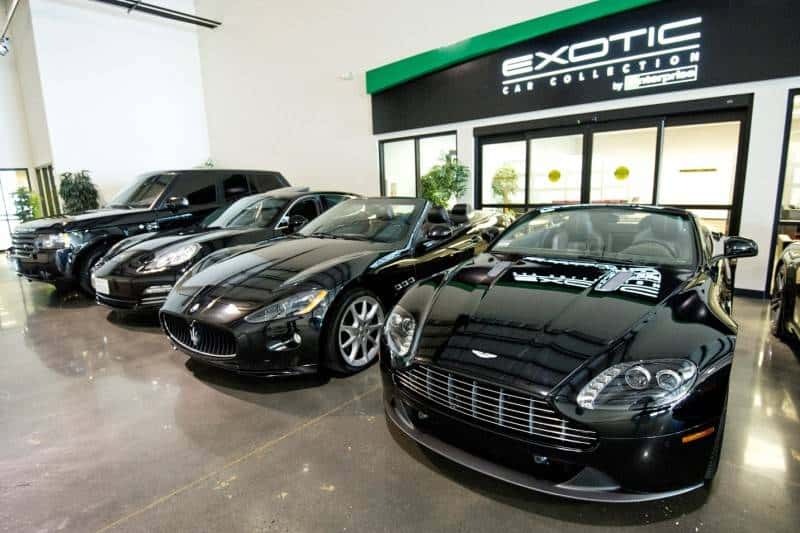 Enjoy your day driving these gorgeous vehicles and definitely take advantage of the excellent Enterprise white glove treatment for your ceremony, honeymoon, or bachelor / bachelorette party! To learn more about the collection or to book a reservation, visit https://exoticcars.enterprise.com. 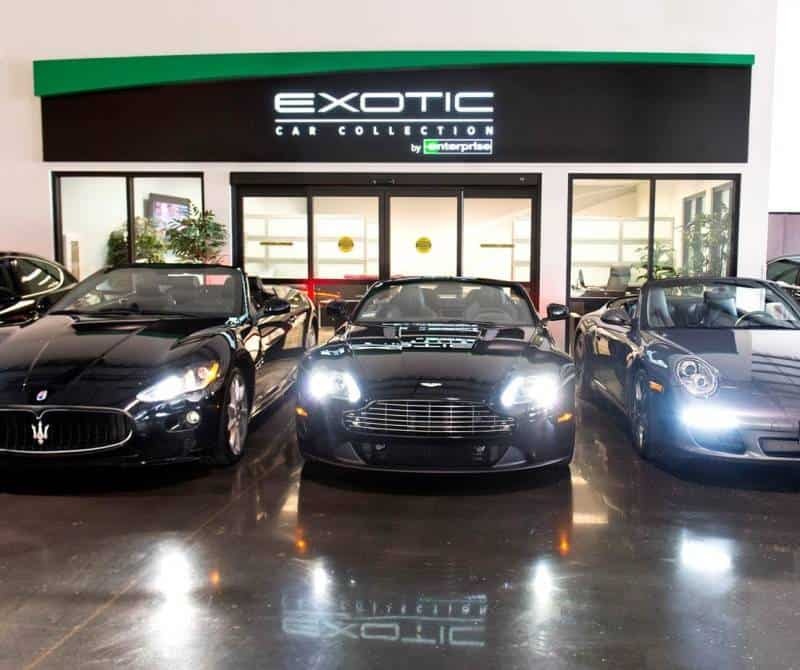 We are really excited to spread the word today about Enterprise’s Exotic Car Collection. I know everybody knows how special your getaway car is! Thanks to their awesome team for bringing us in to work with you and for sponsoring this post.